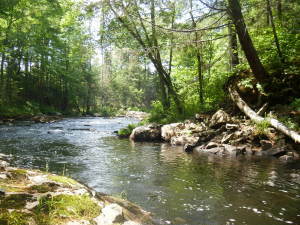 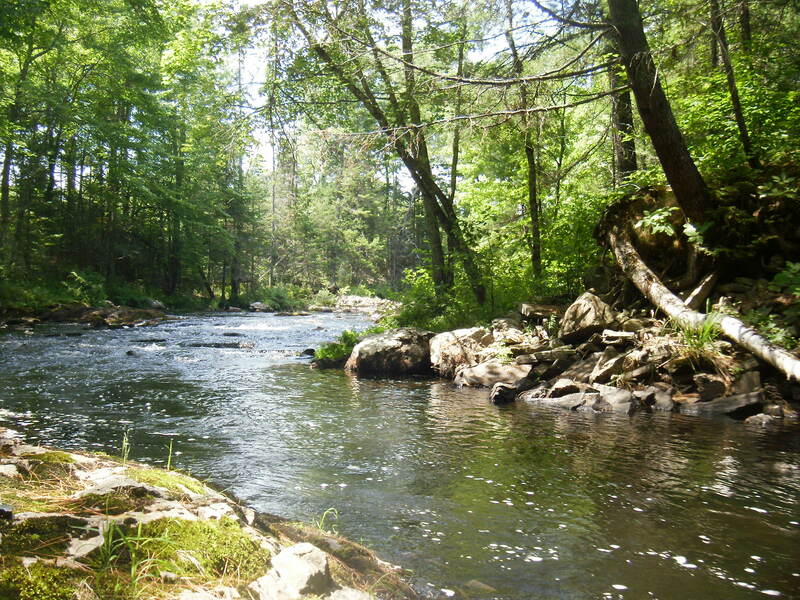 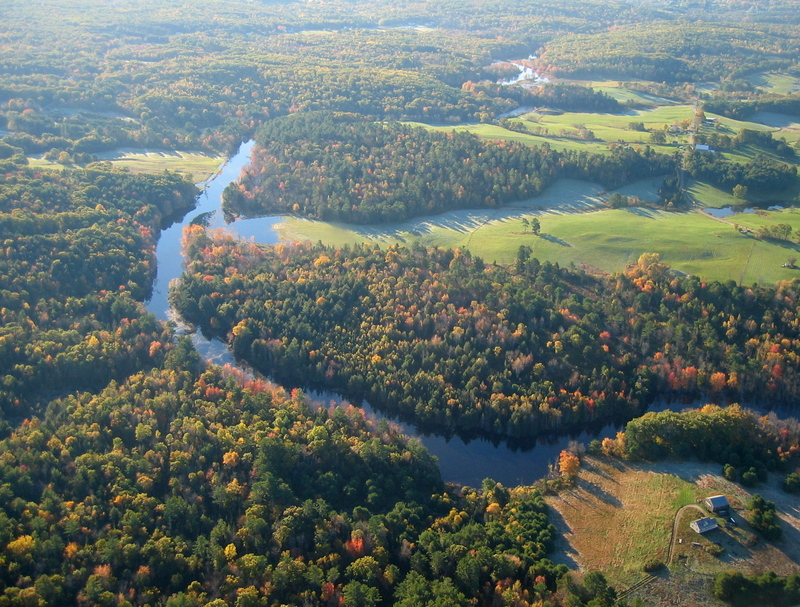 The St. George River is the lifeblood of the watershed that winds its way from its headwaters in Lake St. George and Frye Mountain in Waldo County to its mouth where it flows into Muscongus Bay in Knox County. 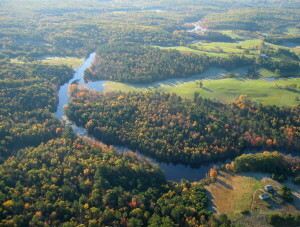 The 51-mile river falls from coastal mountains through rich farmlands, ten towns, and flows through seven lakes. 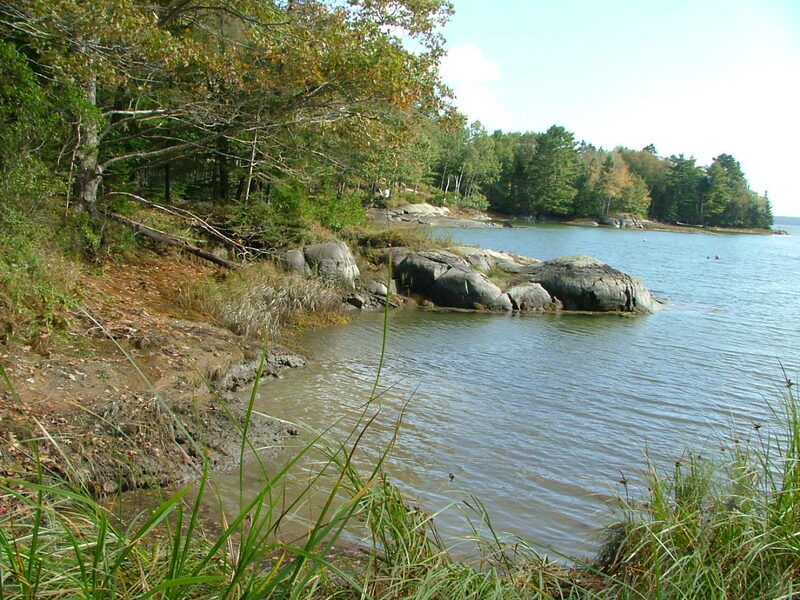 The St. George River boasts some amazing boating opportunities including fast rips, tranquil pools under nearly closed tree canopies, and six portages. 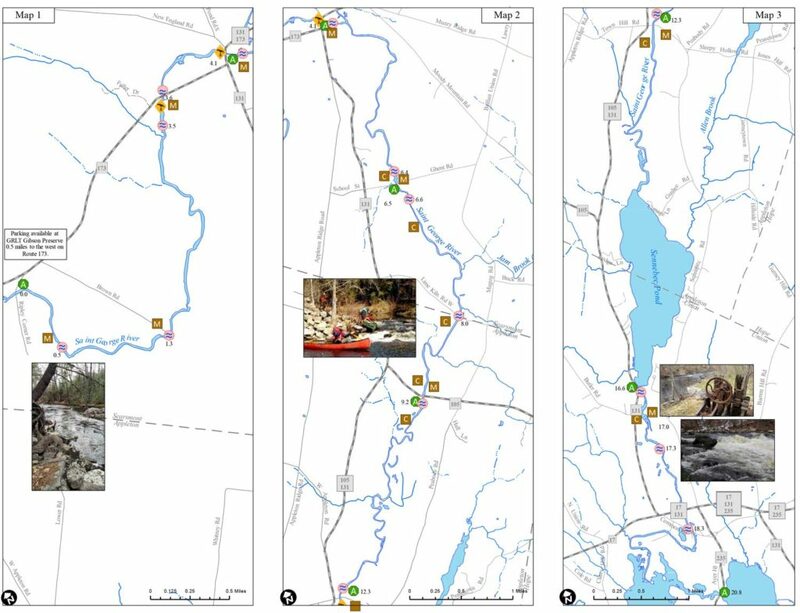 We’ve created a river trail map covering 36 miles for those interested in canoeing and kayaking this beautiful river. 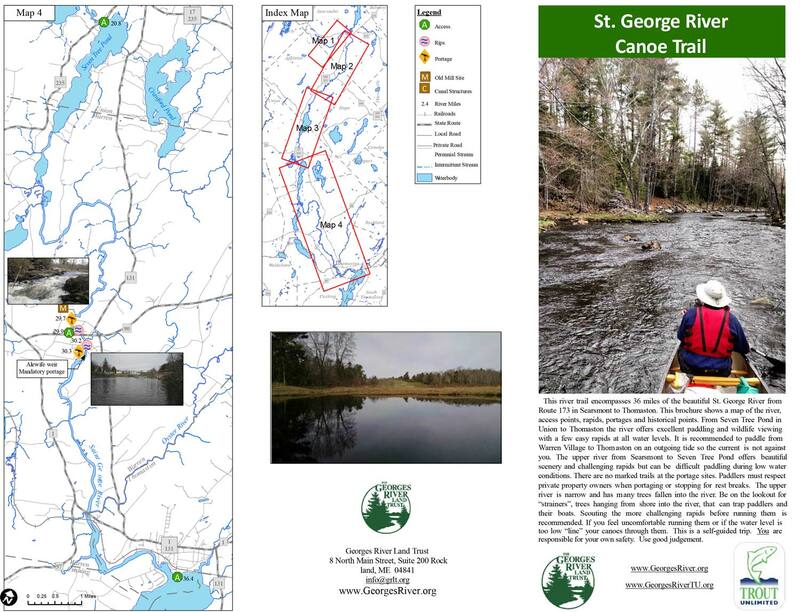 The printable brochure shows the river in four sections and highlights access points, rapids, portages and historical points of interest. 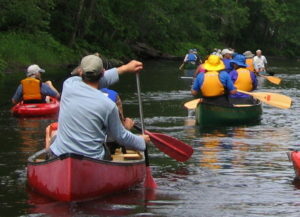 Take your PFD and let’s go paddling!